Dense purple in the glass, the nose is more backward than for the Vosne-Romanée. It is tightly wound, quite strict even, with fresh acidity, a crunchy finish, and tannins which will take a little more elevage to resolve. In short, it shows its Nuits parentage. 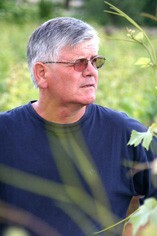 Sylvain considers 2013 to be a very classic Burgundy vintage, with good acidity similar to 2010. 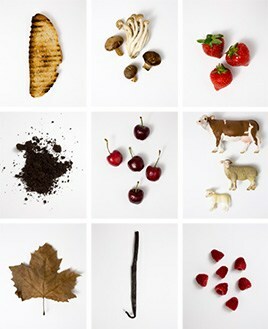 This delivers very good terroir definition and the classification levels are well marked out. Pure and precise wines, but unfortunately volumes are a further 20% below 2012 because of bad flowering and the need to sort the grapes. Contrary to many Sébastien favoured a bit more extraction, with longer maceration both before and after fermentation, and a bit more punching down during. Very interesting results as you will see. He has also cut back on the new oak. 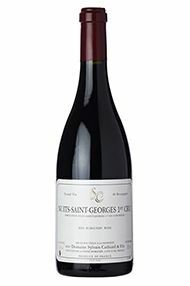 The Wine Advocate - There are just two barrels of the 2013 Nuits Saint Georges Villages, one of them new. It has a broody bouquet with touches of black plum and woodlands scents, the oak not quite as assimilated as the Vosne Villages. The palate is medium-bodied with candied orange peel on the entry, hints of marmalade and citrus fruit, gently building to a clean and precise finish. Very fine.